Come meet and support the next Representative from the 28th Congressional District, Johnny Nalbandian this Friday night. You! Yes, you. I’m looking at YOU! Never mind going to the movies, never mind sipping mint juleps in front of the TV, do something you can be proud of, something that will matter to your future and the future of your kids and grand kids. Be where the action is! Take hold of the fulcrum of history and throw Adam Schiff out of Congress. Put the kabosh on that clown and his Silly Circus. Your kids will thank you for it. Your country will thank you for it. The aliens from Vega, Canopus and Betelgeuse will thank you for it. Yes, that how monumental this is. But we can’t do it without you, yes, YOU! YOU are indispensable, the one person without whom all is for naught. WE NEED YOU! 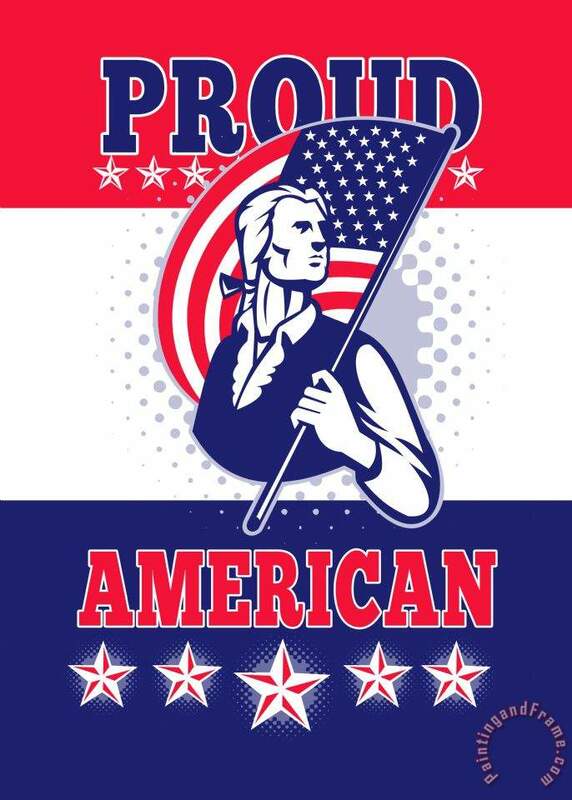 WE DEPEND ON YOU, AMERICAN PATRIOT! Don’t forget that we have precinct lists for those who want to put a little sweat equity in the future. If you don’t know your precinct number I may be able to find it if I have your address. I would like to help assist conservative voters to vote next month.